‘We used to be close all the time. We used to love to cuddle. Now we barely sleep in the same room anymore,’ she tells me. ‘What’s going on?’ I ask, knowing full well I’m not qualified to offer couples counseling, or relationship advice. Nor do I really want to. But people often open up when we’re looking at mattresses, and talking about sleep. There is a certain intimacy to the experience. ‘Yeah, I know we do. Something isn’t right with it, and it’s not getting any better,’ she admits. But that's not romantic at all! Where did it go?! Sure, life happens. We are all wild human animals. Time goes by. The routine gets to us. We are all deeply flawed, and certainly all have our host of annoying tics and habits. Some of that is life and there's nothing we can do about it. But if you can't cuddle because you're too hot or if an uncomfortable mattress is slowing down your passion, we need to do something! Let's get this fixed! It's time to bring back some cuddle time! If you're looking to improve your quality time, then this is the year to treat yourself to the ultimate Christmas gift! It's time to treat yourself to a Hastens. What makes a Hastens mattress different than your regular mattress? Before we get into that, here's a few things you should know about your sleep. The more we learn about the importance of sleep, the more we realize how deep it goes. Study after study is coming out proving that we need to start taking our sleep more seriously. Your mattress is not the only part of the picture. Improving diet, getting exercise, less caffeine, alcohol, sugar, stress will all help you sleep better. But if you aren’t comfortable, if your mattress isn’t supporting you properly, or if it’s causing you to sweat and overheat, you’re simply not going to sleep well. The dirty secret of the mattress business is that most mattress companies use plastic and synthetic foams and fabrics that hold on to heat and trap moisture against your body. This is not the ticket to great sleep. Considering you sweat out over One Liter of water every night while you sleep, it's really important to your comfort that this excess moisture has the ability to flow away from you and get out. If not, you'll get even hotter, sweat more, and sleep less. 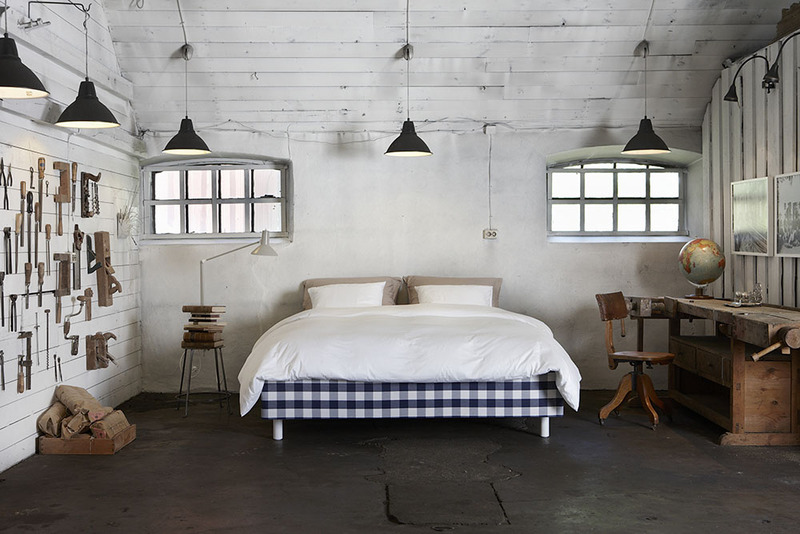 If you've never slept on a Hastens mattress, here's a few things you should know. First off, a Hastens mattress is made from only pure, natural materials. 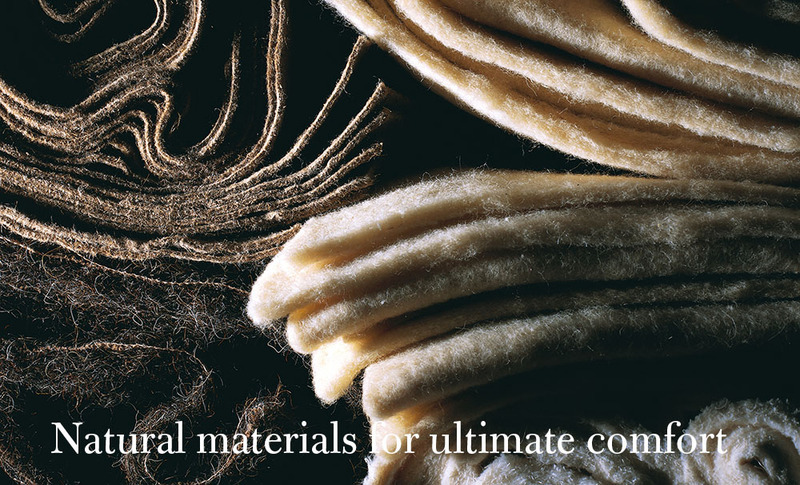 The list comprises European cotton, Wool, Flax and, their signature material, horsetail hair. If you’re a horse person, you’ve noticed how quickly the mane and tail shed water and dry. It’s almost instantaneous. When teased and coiled using Hastens’ centuries old process, these layers of horsehair create thousands and thousands of air pockets that virtually vacuum excess moisture away from your skin and out. Hastens has been using horsehair for over 150 years because no material does this better. Nothing man-made, space-age or high-tech can compete. Nothing can even come close. The return of cuddle time! Say goodbye to stifling heat, and get closer than ever. 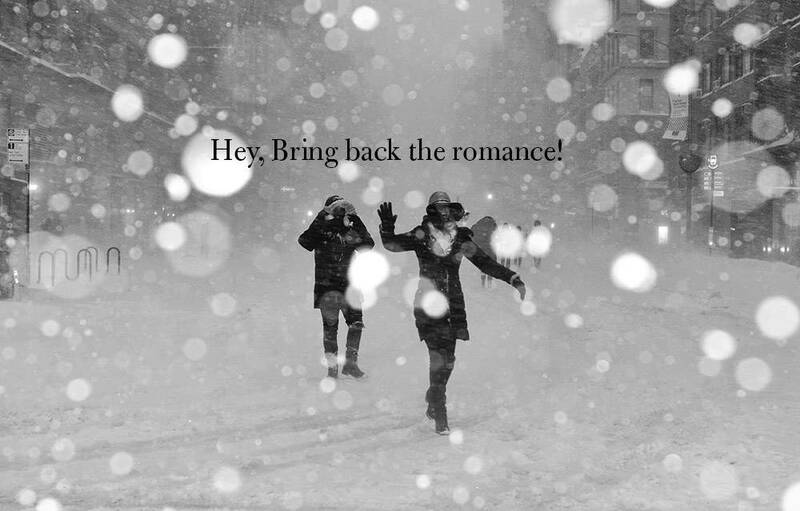 It’s time to bring the romance back! You’ll notice a difference when you visit Hastens. Here it isn’t about getting you in and out as quickly as possible. We know this mattress will be with you for decades. We know this is serious. Our in-depth sleep alignment education sessions will give you a new understanding of how your bed and your body interact. We want this bed to cradle you in perfect alignment, head, neck, spine, legs. Any twist or kink can compound into pain and sleeplessness. Did you know that it takes over 300 hours of careful tying, stitching, knotting, and testing to build a Hastens. Their craftspeople train for years to perfect the art. By the time your new mattress reaches your bedroom, every step has been taken to guarantee that it is just right. You will notice the difference. Christmas can be stressful. It’s hard thinking of the perfect thing. Each year can be more of a challenge. How do you top the last one? What haven’t you done? Trips are great. Jewelry is pretty. Clothes come and go. Cars are fun, but you’re still stuck in traffic. A Hastens mattress is the gift of a lifetime! Health, sleep, romance, relaxation, comfort. Night after night after night. What else can do all that? Climb in and get cozy?